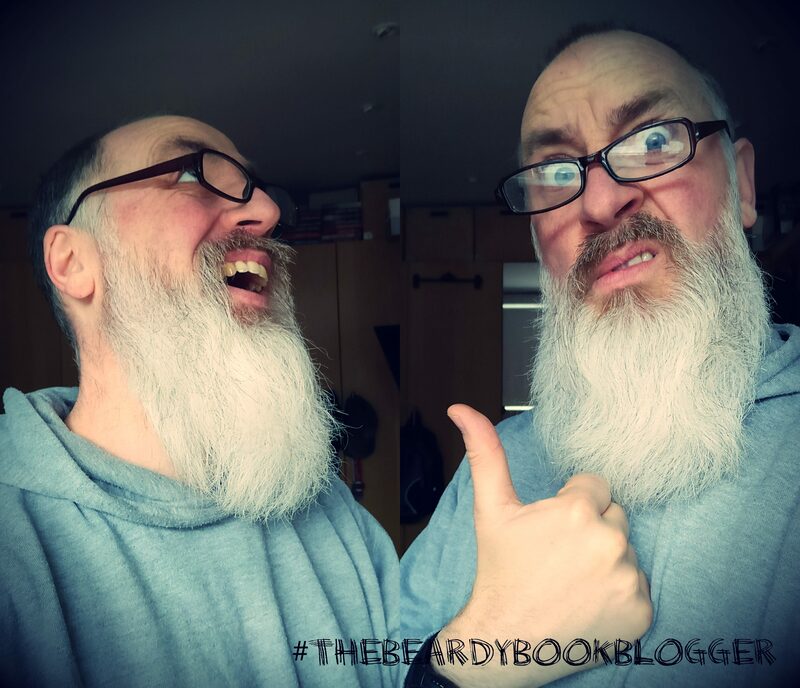 Hello and a very warm welcome to a special Halloween edition of the Beardy Book Blogger. Why is it special, I hear you cry? Well, you see, as it is Halloween I decided on the spur of the moment to write a short story…. Let’s twist again, like we did last summer…or let’s not!